Have you ever seen Aurora? And Wildwolf? If no, which you really want to see? Here you can see but they are vapes. Which One Will Atrract You? 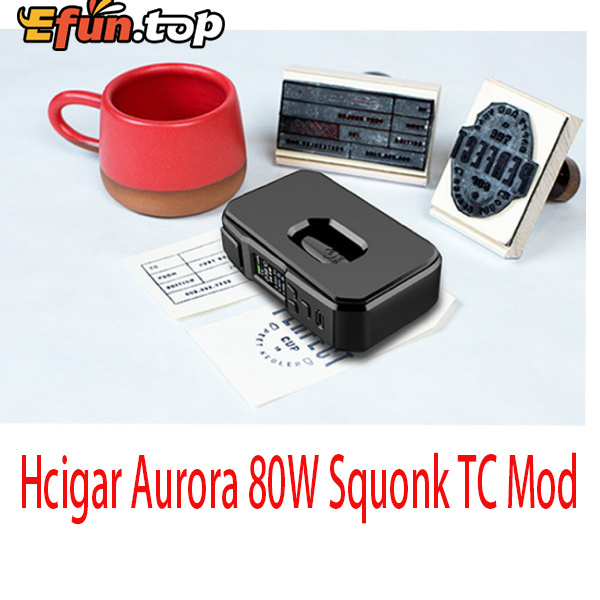 Hcigar Aurora Squonk Mod, sporting an ergonomic design, is compatible with single 18650/ 20700 and 21700 battery and supports a maximum output power of 80W. 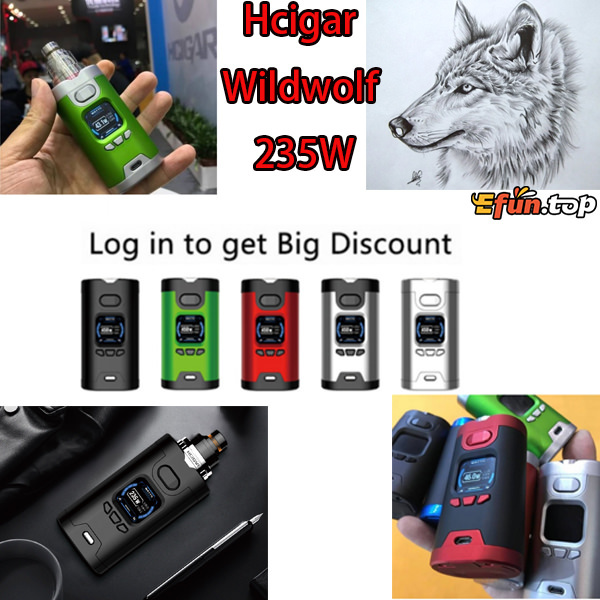 Besides, the Aurora Squonk features a high-definition color screen, superior safe output performance and simple operation methods, which will provide you with a new kind of electronic cigarette health experience. It has unique battery replacement method for better experience.